I’m so delighted with the beauty scene in Japan. 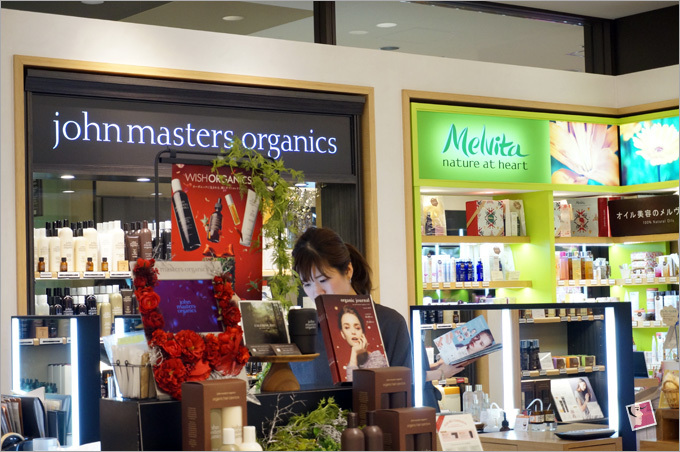 It has the widest selection of green beauty products in Asia as more and more Japanese are turning to organic labels. 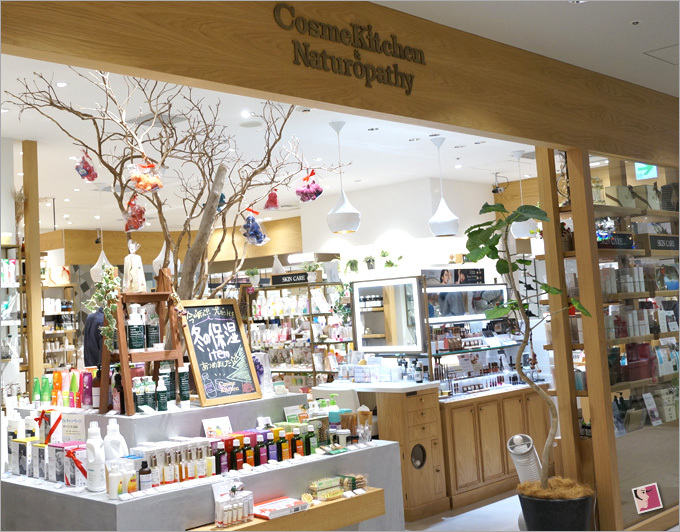 Just look at Cosme Kitchen–Japan’s one-stop shop for natural and organic cosmetics. We’re not talking about just one outlet but 40 all over Japan! Would you believe that I squealed myself silly each time I spotted one? Well, you’ll squeal too if you’re a green beauty enthusiast like me. 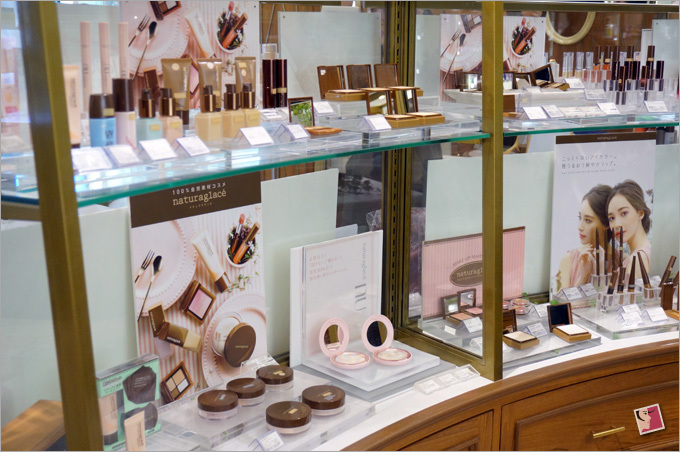 Because not only does Cosme Kitchen carry made-in-Japan green beauty brands like Naturaglace, you’ll find a plethora of skin, body, hair and makeup brands from over 90 brands imported from USA, Europe, Middle East, and Australia. We’re talking about Alima Pure, Burt’s Bees, Badger, Bach Flower Remedy, Dr Hauschka, Jurlique, Jane, Iredale, John Masters Organics, Giovanni, Nature’s Gate, Lavera, La Claree, Kure Bazaar, Pangea Organics, RMS Beauty, Rahua, Trilogy, Zuii Organic, Weleda, amongst many more. I know…I know. These are brands many of you are already familiar with. But the reason I’m listing them down is so you’ll realize that Cosme Kitchen carries a multitude of green beauty brands, familiar as well as lesser-known, from around the globe. It’s a fact though that majority of the green brands are imported. Afterall, Japan does not produce that many green cosmetics although I like to think they’re in the forefront within that niche when compared to other Asian markets. And get this: Cosme Kitchen outlets are not compact–many are rather spacious –typically larger than your average Japanese hotel room. 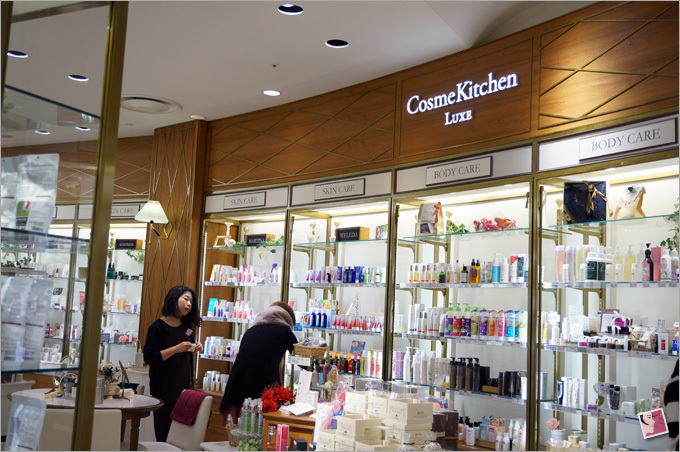 In fact, some of their bigger outlets dubbed Cosme Kitchen Luxe, like in the two pictures above, carry over 1000 eco-friendly products! Anyway, not all the brands are represented in every Cosme Kitchen outlet. 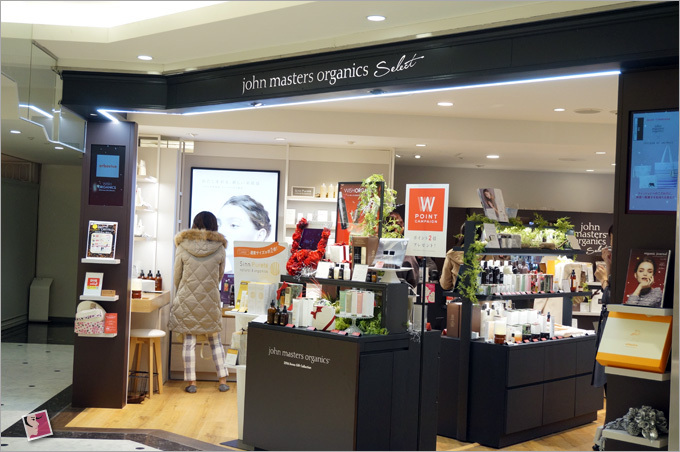 But you’ll find some core brands like John Masters Organics and Naturaglace for example, where a full selection of their products are on display across most of the outlets. Also, besides green cosmetics and personal care products, you’ll also find some green household items, as well as superfood supplements at the store. 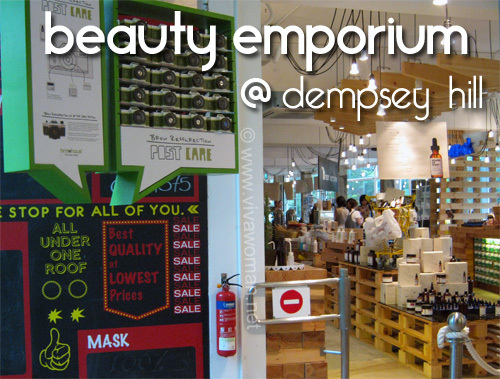 So if you’re into natural and organic beauty products, I guarantee you’ll be bubbling over with joy and excitement once you spot one of the Cosme Kitchen stores. 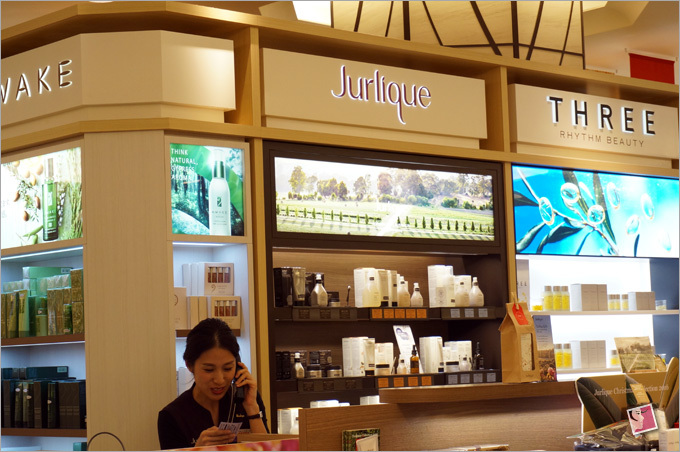 Best part is that you can easily find these stores at major shopping malls such as Lumine and Hankyu. Oh. Something else that is kinda juicy about Cosme Kitchen. 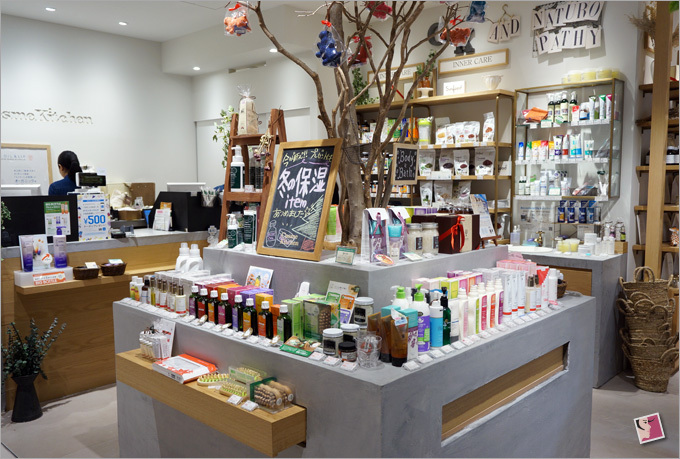 Although the store first began in 2004 as a retailer of beauty products, it has already evolved into a lifestyle destination with the opening of their very own juice bar known as Cosme Kitchen Juicery and Cosme Kitchen Cafe in Kyoto that offers natural food option. 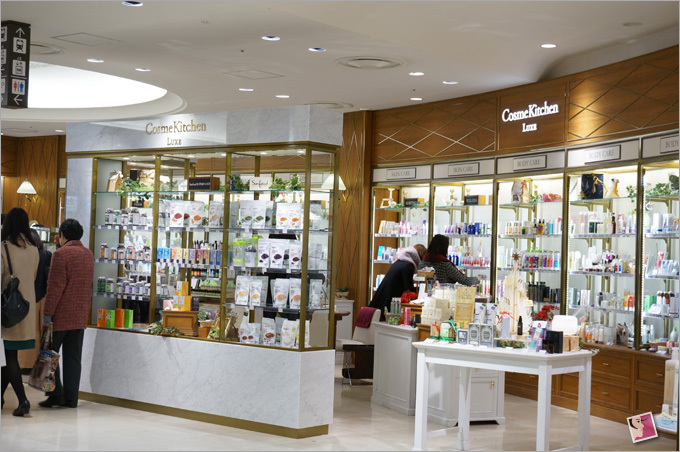 Compared to other markets in Asia, green beauty is definitely growing from strength to strength in Japan judging by how quickly Cosme Kitchen outlets are sprouting up all over Japan. 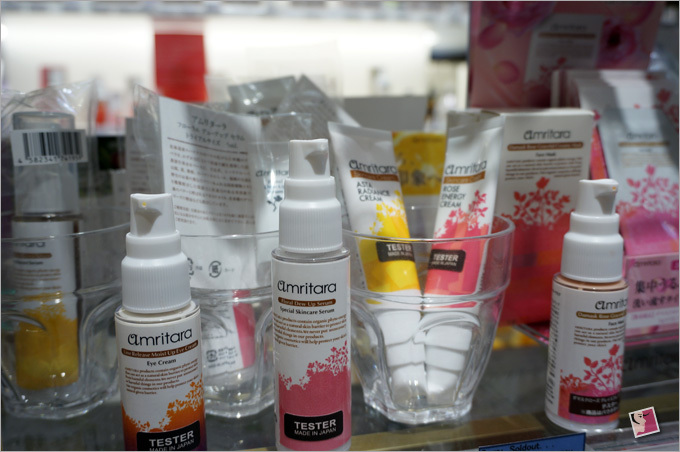 Although natural and organic cosmetics have not overtaken the conventional brands, demand for them has been rising steadily over the years. 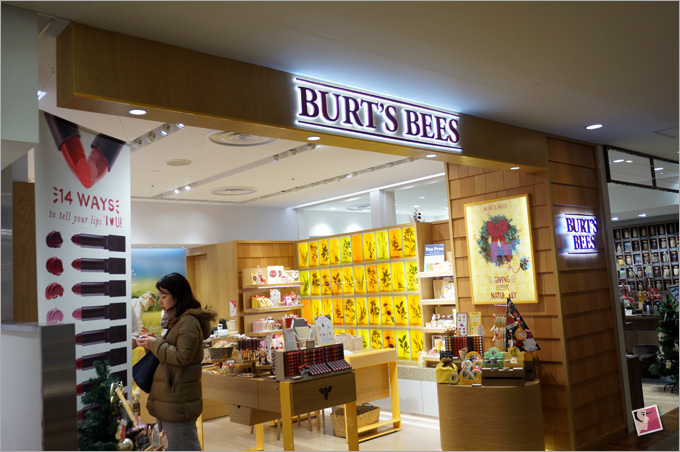 No wonder the bigger brands have significant presence in Japan. 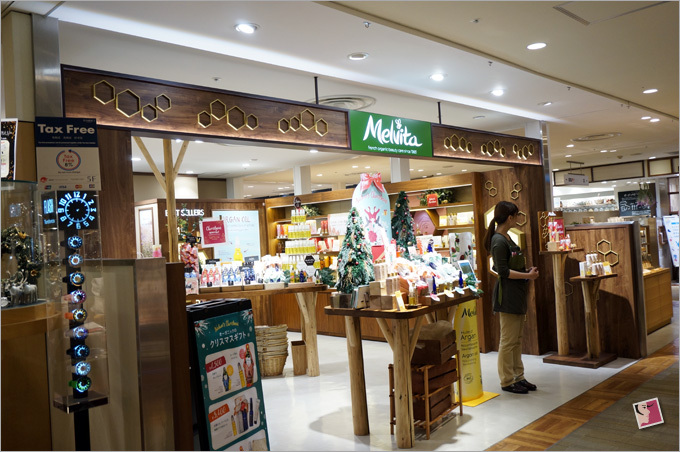 Many of the natural and organic brands have also set up presence in Japan through their own stores and in store retail counters. 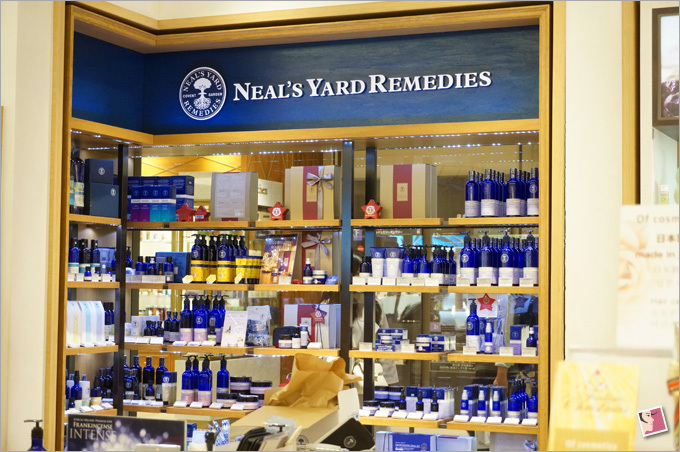 I was thrilled to sight brands like Burt Bees, John Masters Organics, Melvita, and Neal’s Yard Remedies at major shopping malls. 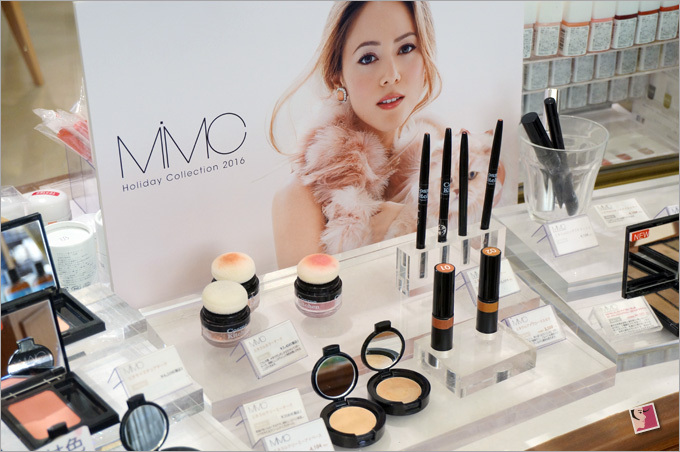 Other brands like Bamford, Jurlique, and Apivita were also spotted. 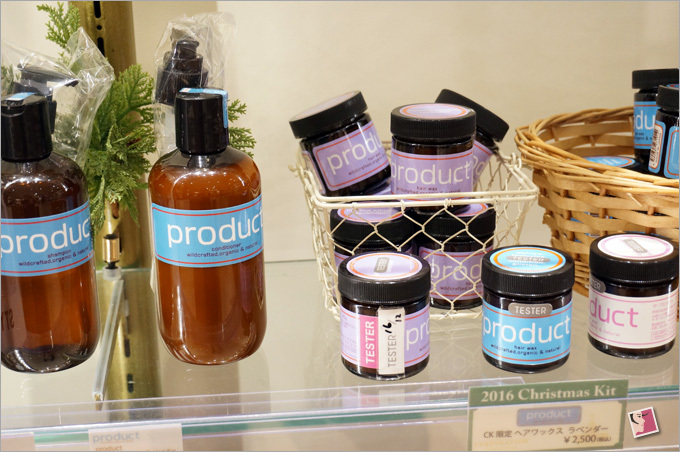 As for made-in-Japan natural skincare, THREE is probably the most prominent. The retail counter I was at was packed with women waiting to be served. It was the first time I’d to wait for my number to be called before I could purchase a makeup item. 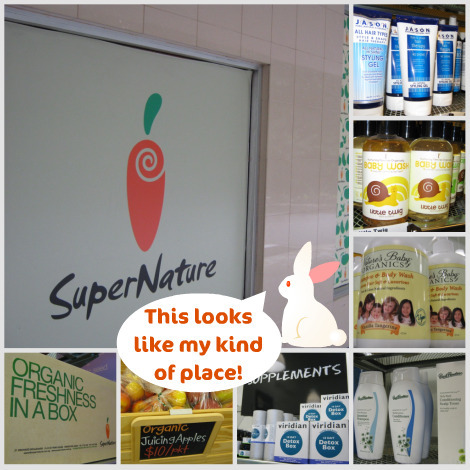 Their products were practically flying off their shelves! 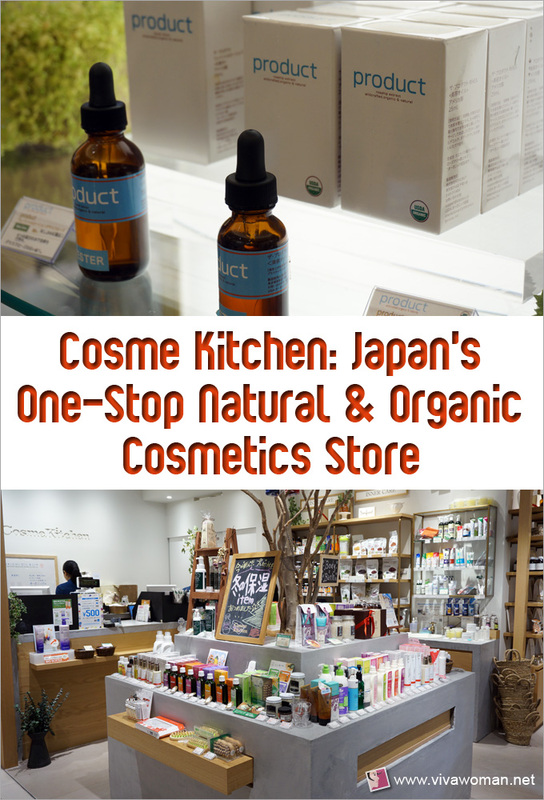 If you love green beauty and are headed to Japan, you cannot miss Cosme Kitchen. Their outlets are easily accessible. Just look up their website to check for locations. 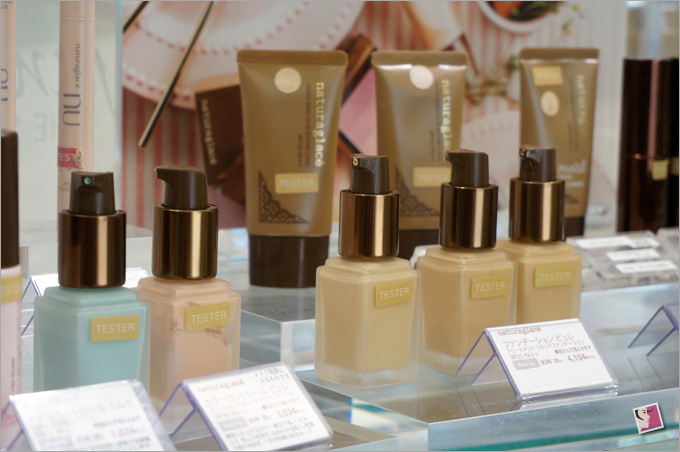 Given the growing interest in natural and organic cosmetics in Japan, I expect the market to continue growing robustly in the near future. I won’t be surprised to find even more Cosme Kitchen outlets the next time I head back to Japan. 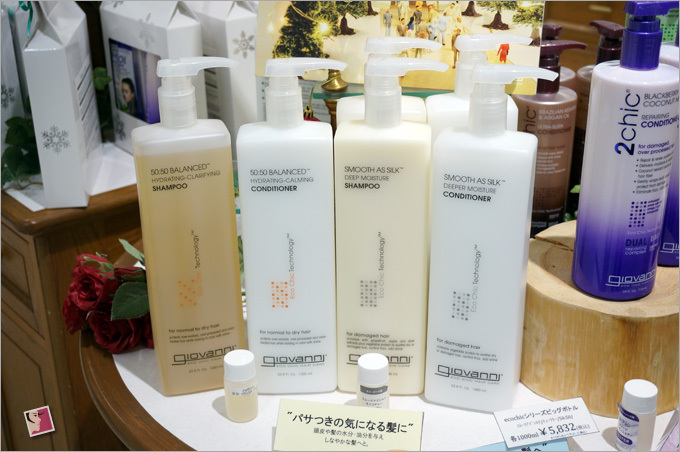 And hopefully by then, I’ll also be able to spot more made-in-Japan natural cosmetics products too. Keep a look out for my upcoming review on Naturaglace and THREE Cosmetics. I can’t wait to tell you about them!